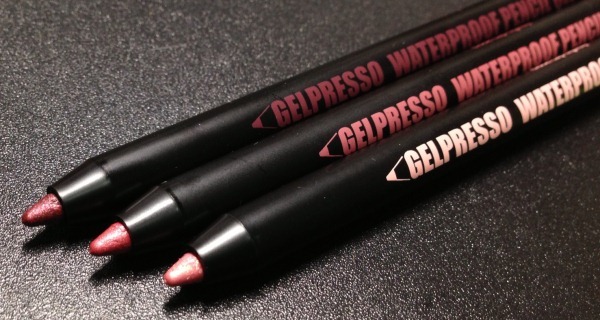 Here’s your chance to try these new Gelpresso eyeliners from Clio. 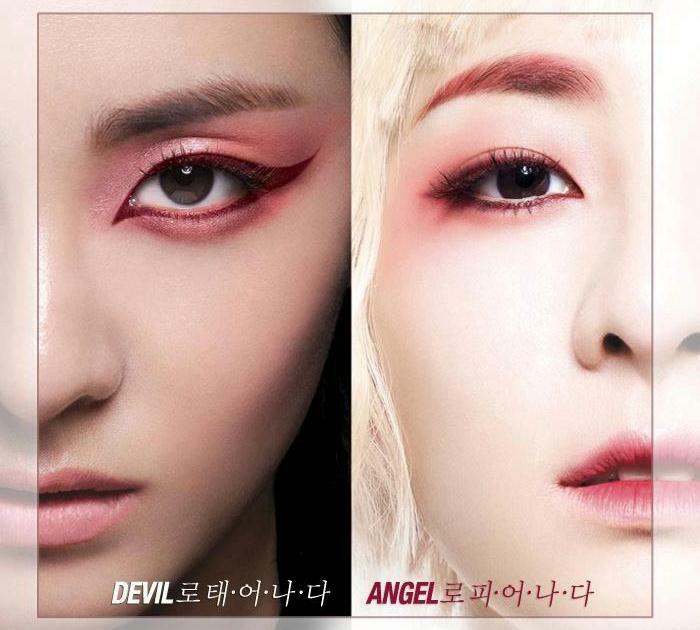 If you happen to love Sandara Park’s red eye makeup in these two visuals, you can recreate it with the new Clio Gelpresso Waterproof Pencil Gel Liners. 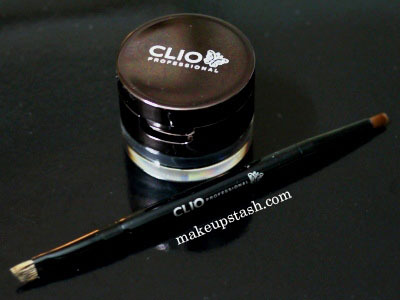 Peripera, under Korean brand Clio, can now be found at Watsons Singapore. I recently played with my Peripera press pieces (say that last phrase quickly 10 times!) – here are my thoughts on them. 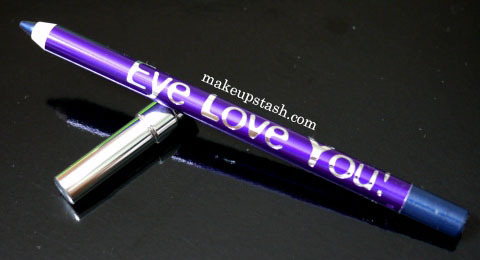 Here is Clio Cosmetics Eye Love You Shadow Pencil in Night Navy, a pretty eyeliner whose length is wrapped in a striking jewel-toned violet. 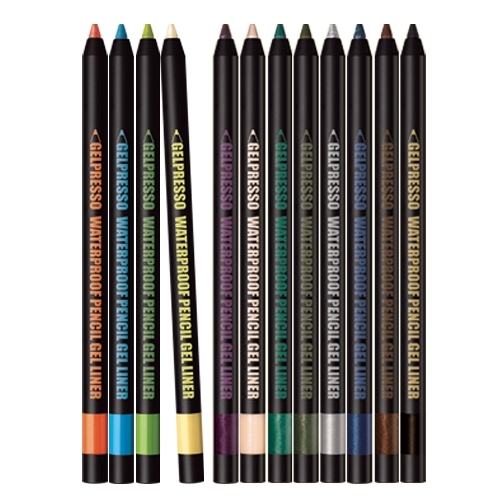 It’s undeniably eye-catching and so easy to find amidst my extensive collection of eye pencils.